Intimacy is a state of closeness that transcends explanation. It is a feeling of being at home emotionally and physically, a biological need so severe that when we don’t have intimacy with those who are most significant in our lives, the effects can be devastating. When we do find intimacy, it can be transcendent. 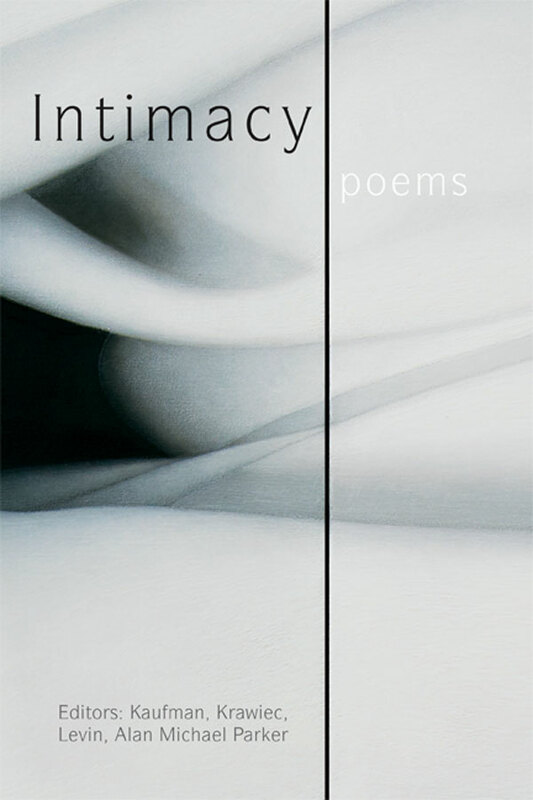 This collection brings together poems that explore intimacy between lovers, friends, parents and children, people and their pets, humans and the environment, and more. Work by dozens of writers including Chana Bloch, Maxine Chernoff, Toi Derricote, John Balaban, Thylias Moss, Leanne O’Sullivan, Richard Jackson, Kathryn Stripilng Byer, Jaki Shelton Green and over 70 more poets.